2019 IMPACT Conference Encourages Tourism Operators to Unite, Commit, Act! 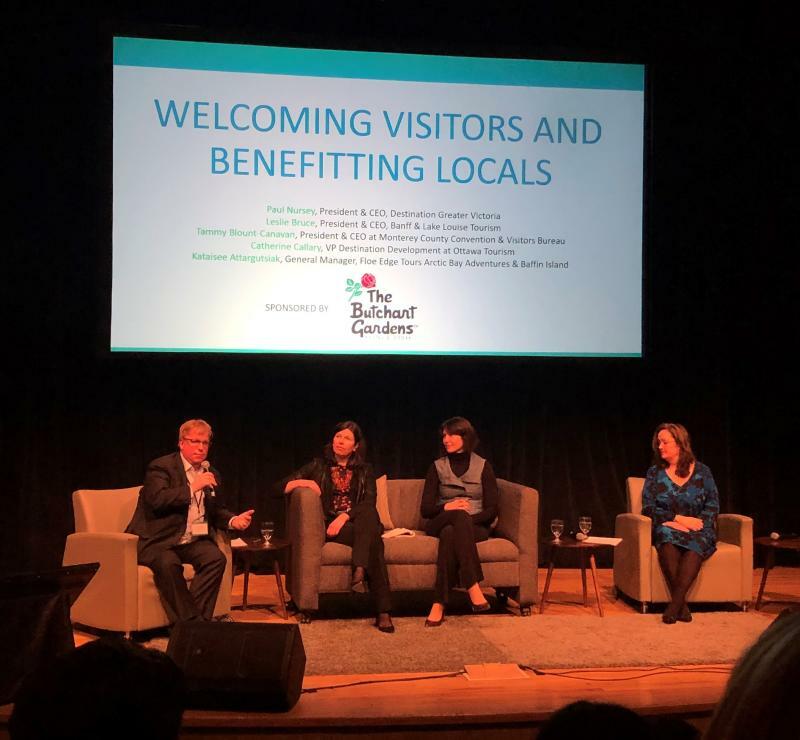 Tourism Kelowna attended the 2019 IMPACT Sustainability Travel & Tourism conference in Victoria from January 20 to 23, 2019. The conference offered sessions exploring the themes of ecology and environment, community and sense of place, culture and heritage, and the economy. The three conference days wrapped around a collaborative dialogue on innovation and the contribution of tourism to Canada&apos;s sustainable future. With double the number of attendees as compared to 2018, it was obvious that responsible tourism is now a reality and that destinations need to pay some attention to how they will implement these practices into their destination development and management practice. Kelowna was also represented by the Okanagan Lavender & Herb Farm; Andrea McFadden participated in a panel discussing the circular economy and strategies operators can take to achieve zero waste in tourism through innovation in design, products, and services. Andrea shared their groundbreaking new packaging that is both 100% biodegradable and micro-plastic free; Okanagan Lavender & Herb Farm is the first company in North America to use these containers, which break down almost immediately when composted. Dates for the 2020 conference have been set for January 19 - 22 so mark your calendars now. 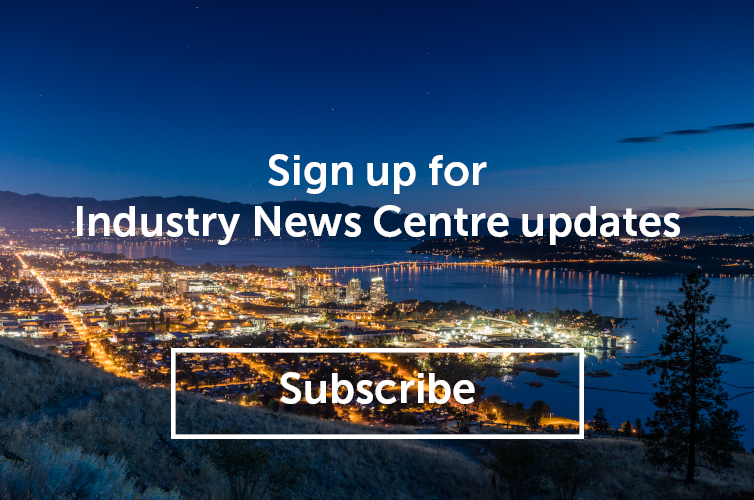 Stay tuned for further updates on how Tourism Kelowna is working alongside other destination marketing organizations to ensure our community can be enjoyed by all for many years to come. For more information on this conference and other destination development initiatives, please contact Jennifer Horsnell at jennifer@tourismkelowna.com or at (250) 861-1515 ext 205.